Agni Nakshatra starts from today 04-05-2016 and it will end on 28-05-2016. 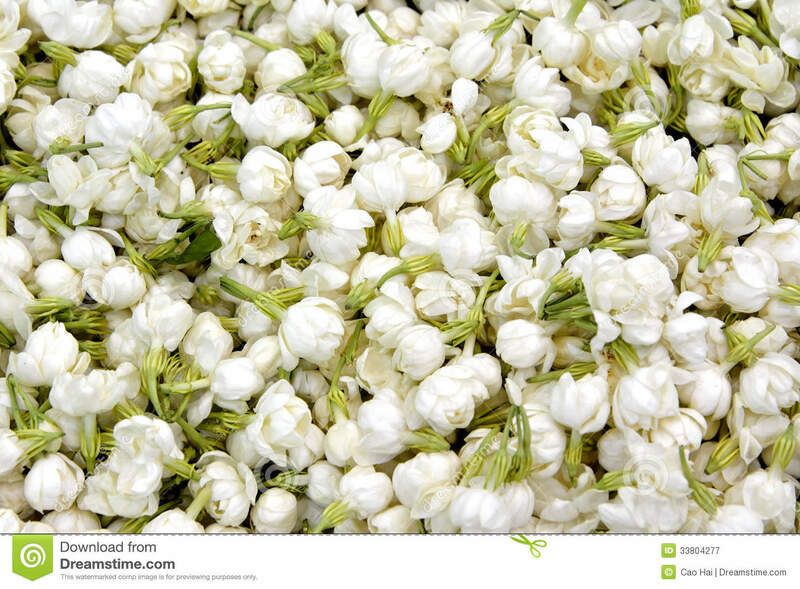 The temperature will raise up to 43 degrees according to news. This is the first time Bangalore witness the highest temperature. There are few things to do during this period to safeguard our health. Consume three to four litres of water on everyday. Make sure that kids sip water in regular intervals. Reduce the intake of non vegetarian and oily foods. Avoid refrigerated water that increases more heat in our body. Rather use pot water. Consume more lemon juice, watermelon, tender coconut, cucumber, cumin seed water, buttermilk. If your feel tired and fatigue consume 50ml of ginger juice and 50ml of lemon juice 50ml of water with honey. This helps to increase your energy level. Take oil bath twice in a week. 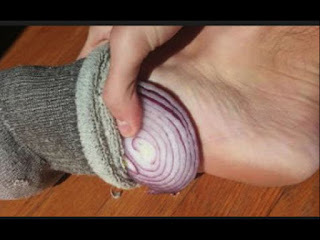 Use castor oil and to scalp, navel, stomach, eyes and central part of the foot to reduce the body heat. 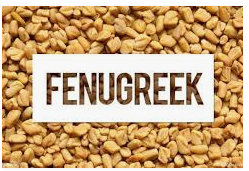 Consume soaked fenugreek on daily basis. Add more fresh vegetables and fruits on everyday basis. avoid junk foods, packed foods and bottle drinks. Reduce the level of salt in your cooking. 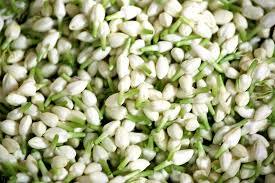 Wear jasmine flower in order to reduce the brain heat.